This is honey in its non-drip form. It is all natural with nothing added or taken away. This honey is sure to please. This is the bear that so many of us grew up with and makes it easy to apply your honey where you want it. 12 oz. Honeycomb straight from the hive! This makes a great gift as it is honey in its unprocessed form and is a novelty. This is the full flavored honey that Standing Stone customers enjoy, unlike the typical highly processed honey found on grocer's shelves. Beeswax candles burn longer than most candles with less dripping, and have their own, natural sweet scent. Bee pollen is popular for its high protein content, and for having a myriad of trace minerals and vitamins. If writing a check, please call or send an email for shipping costs. Thanks! 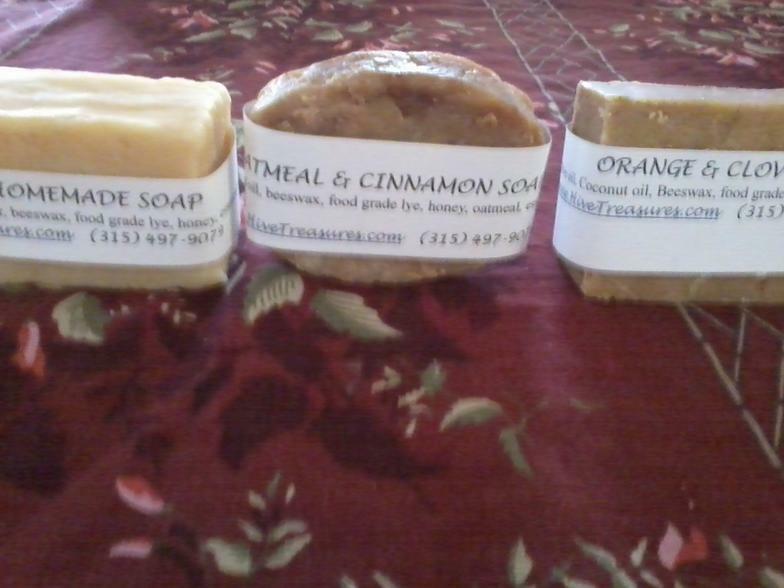 All soaps offered here are made with honey & beeswax. They are vegatable based made with coconut oil, olive oil, and/or shea butter. Comfrey. 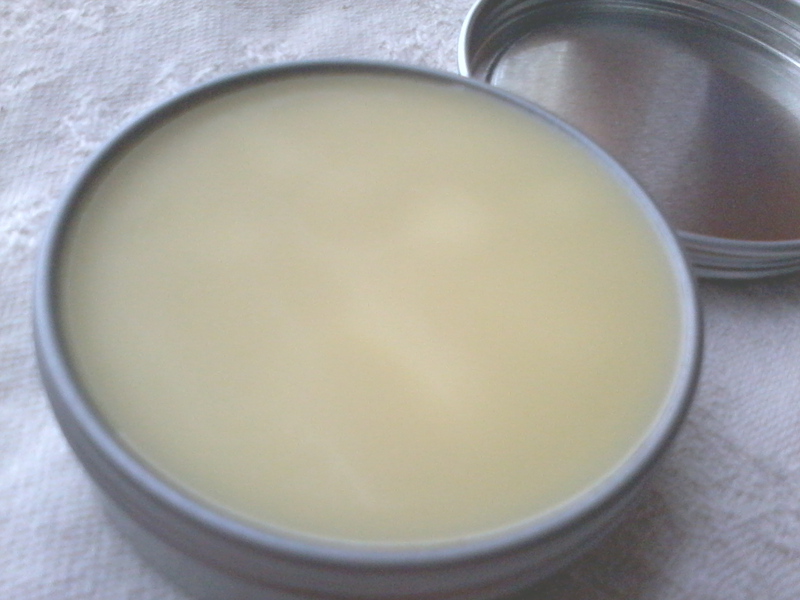 It is a solid balm made with Standing Stone's beeswax. Go here for more details.